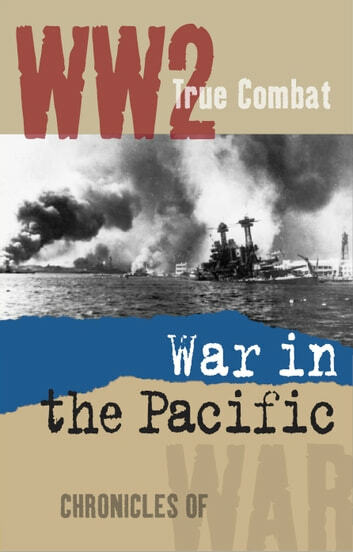 Read about the Japanese bombing of Pearl Harbor, along with the merciless invasion of South East Asia by the army of the Rising Sun and the American fightback in the advance from Guadalcanal to Okinawa in this 3 in 1 True Combat Compendium. Three accounts filled with the courage of war, and interwoven with first hand experiences that take you into the heart of battle. INCLUDED: Attack on Pearl Harbor. The Invasion of South East Asia by the Rising Sun. The Advance from Guadalcanal to Okinawa, and the Battle of Iwo Jima.